Donating saves lives. Are you in? 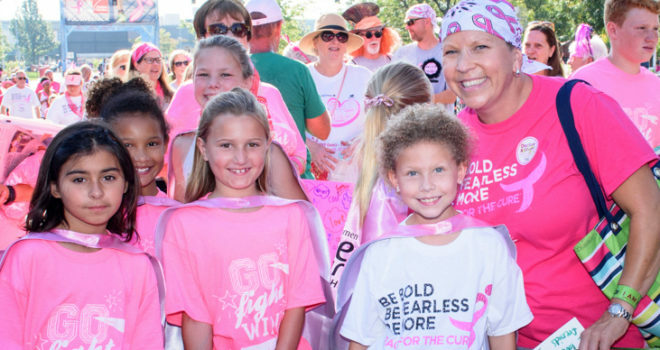 Thank you so much for participating in the Toledo Race for the Cure on Sunday, Sept. 30, 2018. Here’s what you need to know! 7:00 a.m. – Team Tailgate begins! 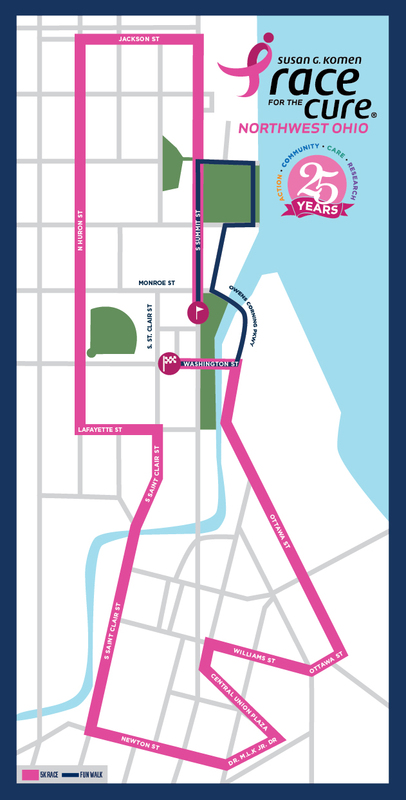 Wear your Race for the Cure T-shirt and get a Ride to the Race for Free! Drop off and pick up will be Erie Street between Jackson and Jefferson Streets. Street parking is available throughout Downtown Toledo. The Vistula Garage is also available. The Vistula Garage is located at Summit and Cherry Streets, across from One Seagate. Entry to Vistula is on Superior Street at Orange. from 7:30 to 9:00 a.m.
Drop off cash and check donations at the Information tent. It’s also not too late to self donate and share your fundraising goal with your friends and family! 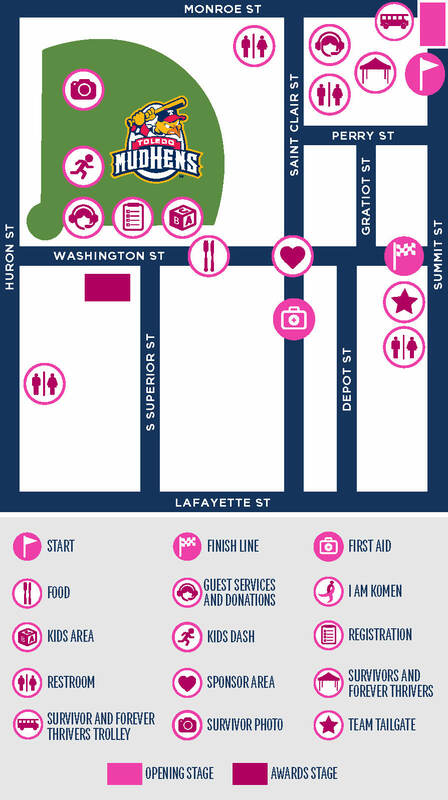 Review our Frequently Asked Questions or inquire at the Toledo Race for the Cure Information Tent on Race Day! Check these links after the Race to see the full results for timed runners and walkers. Every dollar makes a difference in our community. 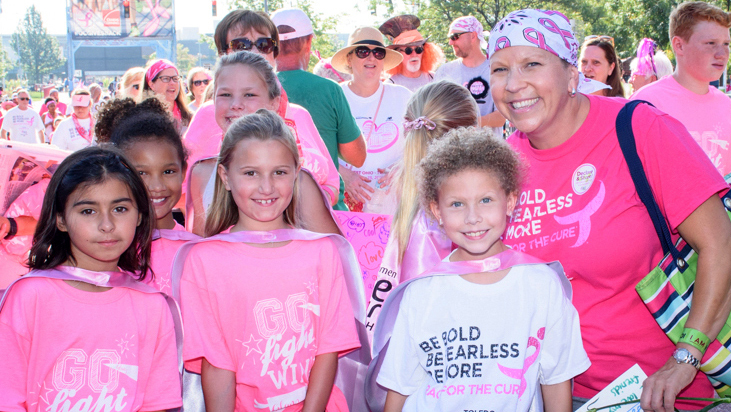 Every person registered for the Races in Findlay and Toledo moves us one step closer to finding the cures.